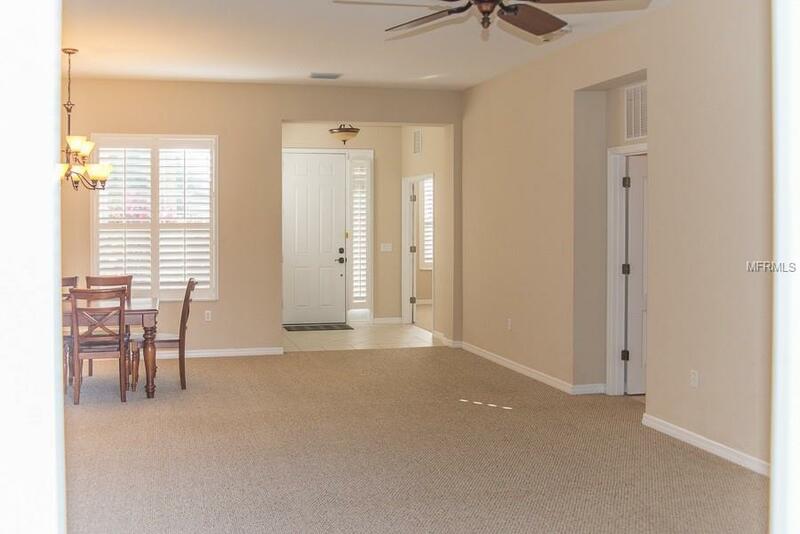 Here's a marvelous 4 bedroom, 3 full bathroom home with Bonus Room/Office. 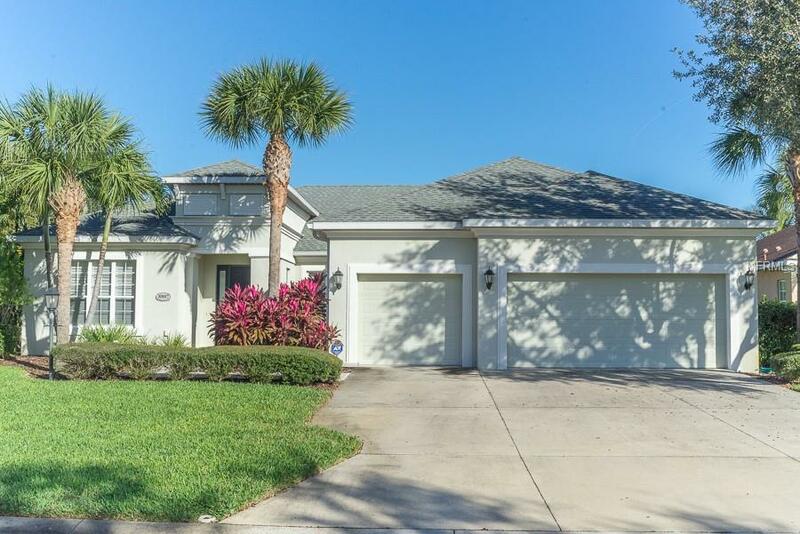 This Northwest Bradenton Home is located in Wisteria Park subdivision. This Open floor plan (Siesta Sand Model) has plenty of space with a large kitchen-living area and great natural light throughout. The Back yard is large and fenced inwill accommodate a pool. 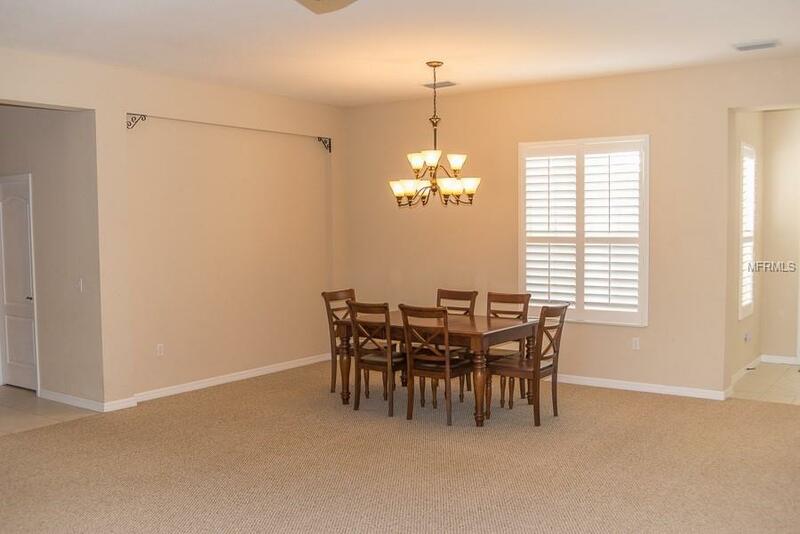 Upgrades include oversize 3 car garage, Hard wired Alarm System, upgraded Hurricane rated windows with Hunter Douglas shutters throughout. Great fit for most any family. 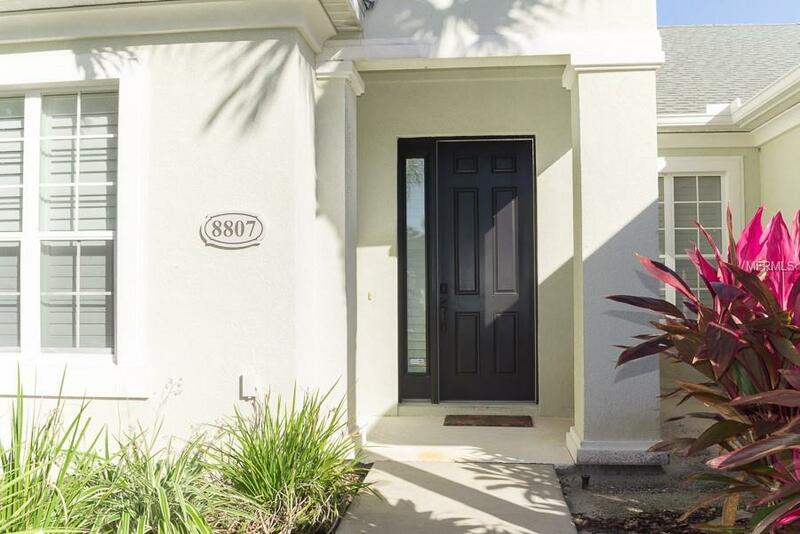 The home is located less than 1 Mile from the DeSoto National Memorial, Palma Sola Botanical Park and 682 acre Robinson's Preserve. It is also less than a 7 mile drive to Anna Maria Island. The amenities include a heated pool, hot tub and new playground equipment. This is a relaxing home with plenty space from any point of view.